TPFS has several nationwide locations to serve you. Our headquarters is in California. With between 500,000 to 1,000,000 square feet, we have space available in southern California, Delaware, Detroit, Louisiana, Maryland, and New Jersey. We can support both non hazardous and hazardous products, as well as food grade and temperature controlled goods. Our dedicated staff has many years experience, in various industries. We understand that your image is our presentation. Our company is service based. We service small to large sized companies. 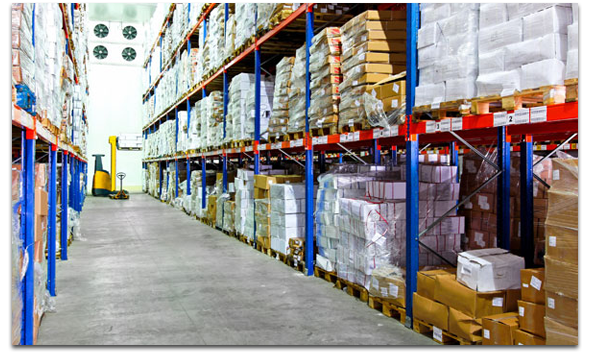 TPFS has many different warehouse programs available.